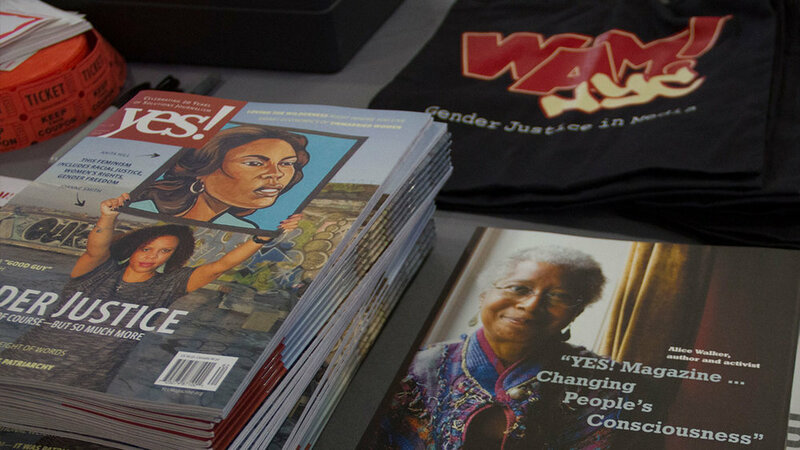 WAM!NYC strives to be inclusive and anti-racist. Find jobs, learn how much people are getting paid and stay up-to-date on activism. 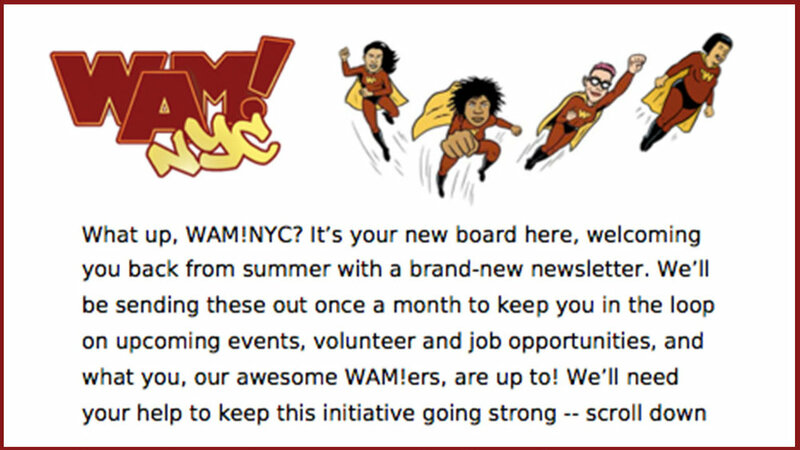 Stay Updated on what WAM!ers are doing.